It’s not difficult to understand why Scottish author Robert Louis Stevenson chose Samoa when searching for a tropical island paradise. Discounting Hawaii, Tahiti and Kiribati before settling in Samoa, he built a hillside home on Upolu Island overlooking the South Pacific Ocean. Ill health meant he passed away just four years later in the land he quickly grew to love, where he noted “the people are friendly and the climate is good”. Nothing much has changed. Long overshadowed by cousins Fiji to the west and Cook Islands to the east, Samoa is discretely sashaying her rhythmic hips into the tourism spotlight. Australian visitor numbers have been on the rise for a while thanks to competitive airfares and good value accommodation. 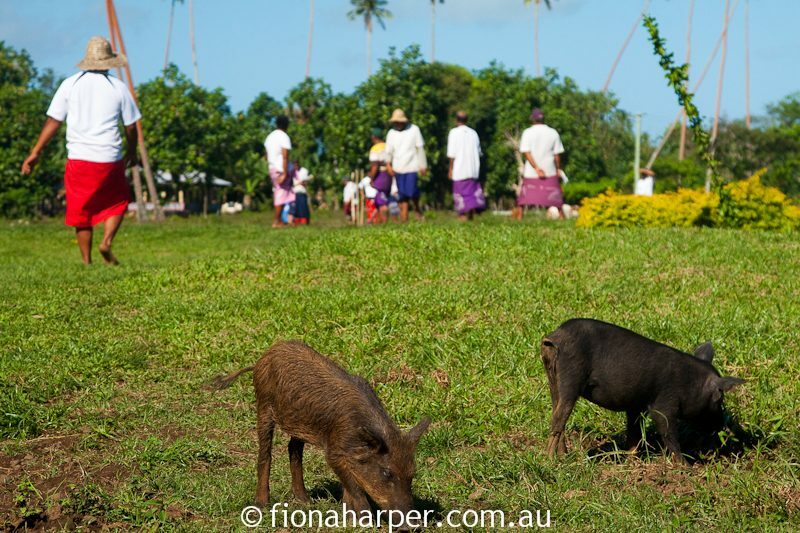 A gentle pace of life underpinned by Fa’a Samoa, a cultural tradition that translates to ‘the Samoan way’, life is mostly governed by respect and honour for family, country and church. 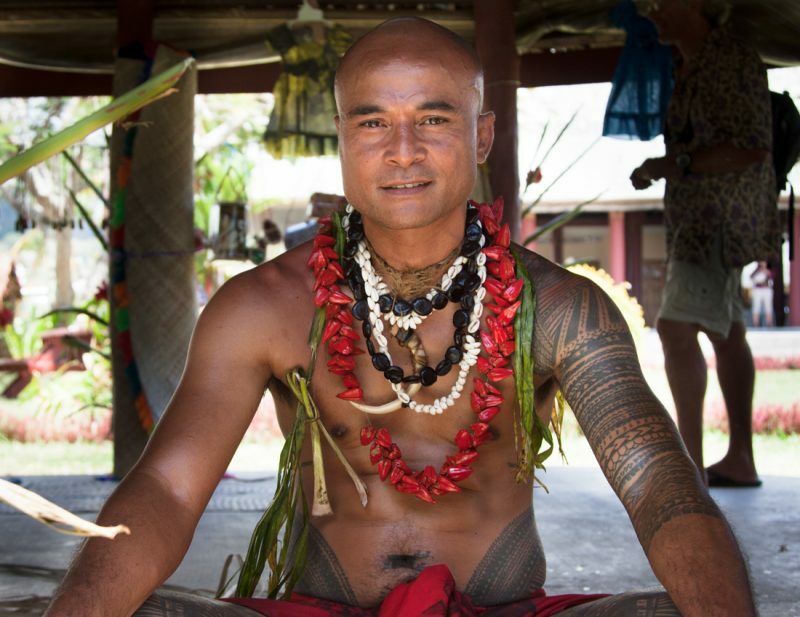 Religion dominates Samoan culture with almost 100% of Samoans identifying as Christian. Indeed, according to Samoa Tourism’s Jade Toomalatoi, there are 362 churches to provide succour for a population of less than 200,000. Churches dominate the village landscape and are often elaborate structures that are always well maintained. Sunday is definitely a day of rest in a country that rarely gets out of first gear. For Sunday services children are immaculately attired, ladies wear flower-adorned hats and colourful pulatasi (matching tailored skirt and blouse) while men don button-down floral shirts and the traditional man-skirt known as iefaitoga. Visitors are welcome to attend Sunday services, which are worth a visit even for the non-religious, to enjoy rhythmic hymns resonating from the choir. More than 50 years since gaining independence from New Zealand much has changed in Samoa. 30th December 2011 is significant for being non-existent, having being wiped from the calendar entirely. On this date Samoa switched time zones to align itself with trade partners Australia and New Zealand, moving forward 24 hours. Now just three hours ahead of Australian EST, Samoa is the first country to see the sunrise rather than the last as was previously the case. But Samoans are an adaptable lot, rather used to change. In 2009 they switched from driving on the right side of the road to the left. Long before, they had dispensed with the Western part of the country’s name to distinguish themselves from neighbouring American Samoa. Virgin Samoa, the national airline, partners with Virgin Australia to offer direct links into Apia from Brisbane and Sydney. Aircraft livery has a distinct Polynesian flavour with traditional tatau design developed by a master Samoan tattooist. Inter-island connections between Upolu and Savaii Islands are available with Samoa Air. Additionally, there is a reliable passenger-carrying inter-island car ferry between the two islands which takes one hour. 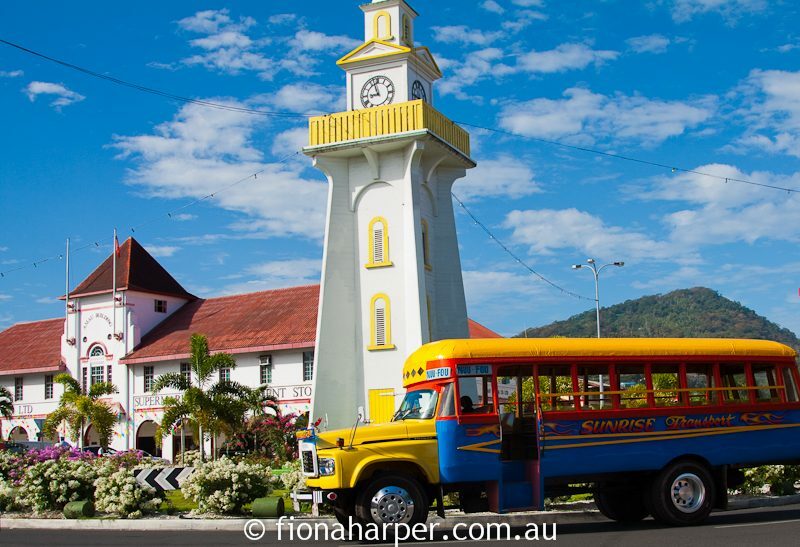 As the gateway, Apia is a colourful waterfront town that’s worth spending a few days exploring. There are cafes and restaurants beside the marina, fish markets, retail outlets (including the ubiquitous McDonalds – ugh!) and market stalls downtown, plus traditional tattooing, wood carving and weaving are on display at fales beside the Visitor Centre. 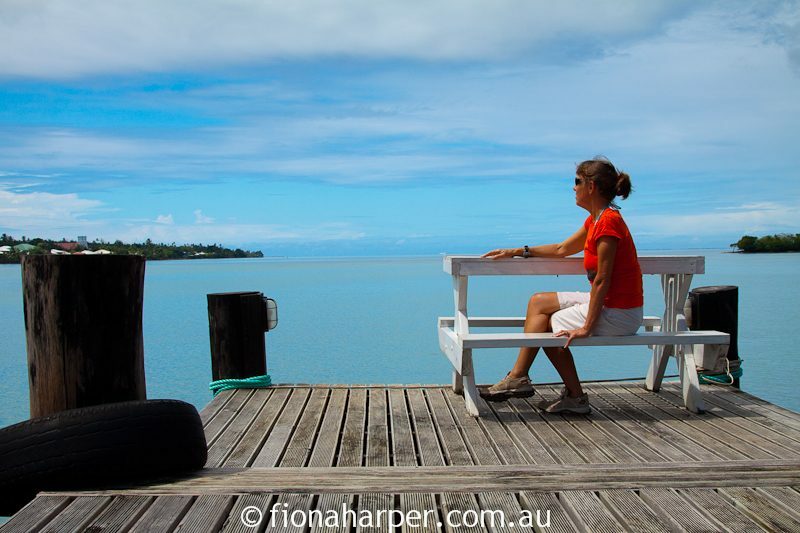 Aggie Greys Hotel & Bungalows have been hosting travellers (including English Royalty) since the 1930’s, while Tanoa Tusitala Hotel has modern spacious rooms with a dash of South Pacific charm. But the real jewels of the Treasured Islands are to be found in the villages beyond downtown Apia. Seabreeze Resort on the south coast of Upolu Island has swanky beachside bungalows along with an overwater restaurant. Australian owners Chris and Wendy Booth spent the best part of two years rebuilding after the 2009 tsunami. The entire resort is wheelchair friendly including a ramp into the horizon swimming pool. Nearby, and almost 20 years in the planning, Aga (pronounced Anga) Reef Resort is an intimate boutique hotel. Waterfront bungalows, some located on the resorts own island, along with hotel rooms and a grand Presidential Suite bungalow are ideal for loved-up couples and honeymooners. Further west, Coconuts Beach Club Resort & Spa was rebuilt in 2013 with six luxurious overwater bungalows, a first for Samoa. On Savaii Island, the north coast’s white sand beaches and coral reefs are perfect for swimming, snorkelling and diving, while the south coast attracts surfers. 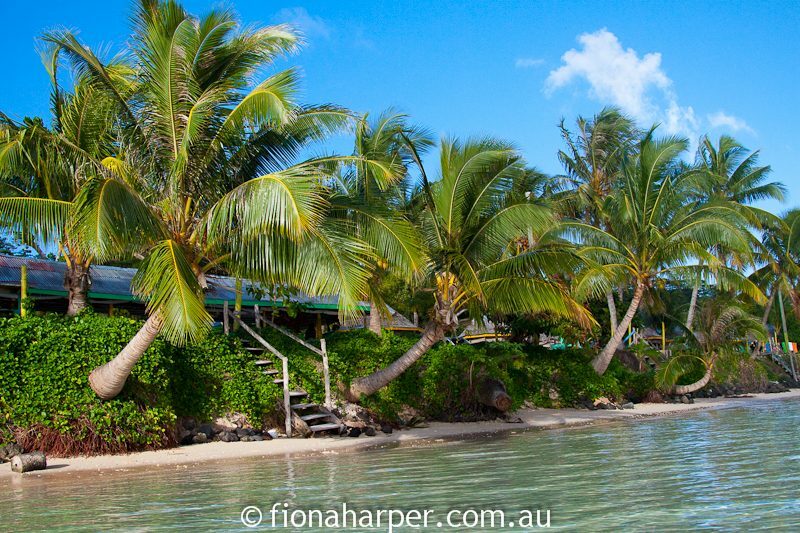 Le Lagoto Resort has resort-style accommodation, though for an authentic Samoan experience, Tanu Beach Fales offer simple accommodation right on the beach. Little more than a mattress, linen and mosquito net on a raised platform above the sand, breakfast and dinner are included in the tariff. Suited to adventurous travellers, simple bathrooms are shared. At 13 degrees below the Equator, it’s mostly warm year round, so that the absence of hot showers is no real inconvenience when a gin-clear ocean is mere metres away. Offering much to suit independent travellers, Samoa is an easy fly/drive destination with good roads skirting the coastline. Traffic is light: you’re likely to see more dogs, pigs and chooks roadside than vehicles. Colourful, open-sided local buses are a cheap and easy alternative to getting around. Simply hail a bus and tell the driver your destination. Engage a Samoan in conversation and you’ll soon find the whole bus taking a friendly interest. 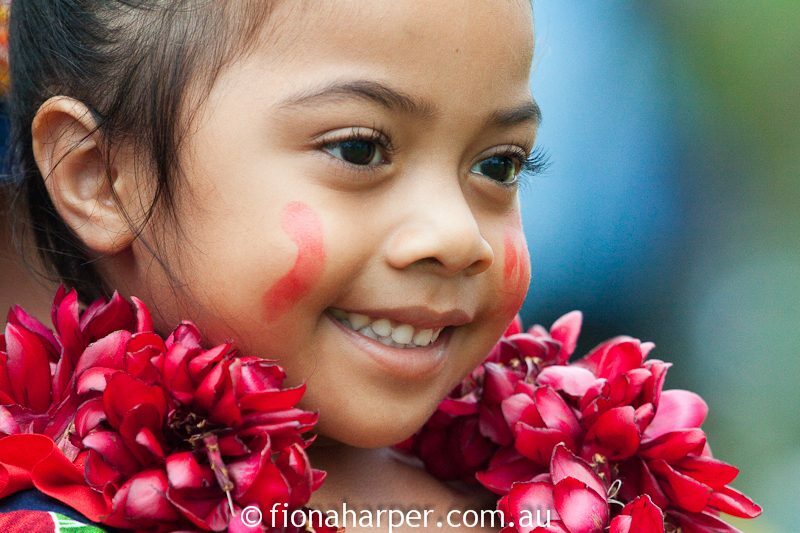 It’s the Fa’aa Samoan way to treat visitors with respect, warmth and kindness. 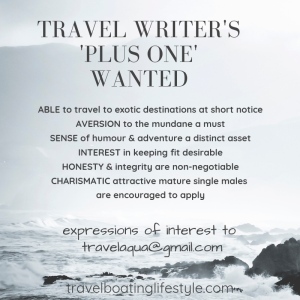 Untouched by mass tourism, it’s the kind of place savvy travellers like Robert Louis Stevenson dreamt about finding.